LingoConnect is a phone service for your business that’s hosted in the cloud, therefore there is no need for costly startup fees or complex equipment. Our service includes a wide array of features including unlimited local and long-distance calling. Now is the perfect time to move your business to LingoConnect. In today's mobile world, it's becoming more common for businesses to function virtually, having employees work from home offices or offices in different parts of the country rather than all in one local office. LingoConnect Hosted PBX offers a reliable service that keeps your employees connected to each other and your customers 24/7. Lingo's 100% native VoIP network ensures your business stays up and running. Get the total package with abundant features for one low monthly cost. There is no need to make a large upfront investment by purchasing a whole new office telephone system. LingoConnect provides the phones you need and eliminates the need for costly analog phones and paying for each line. 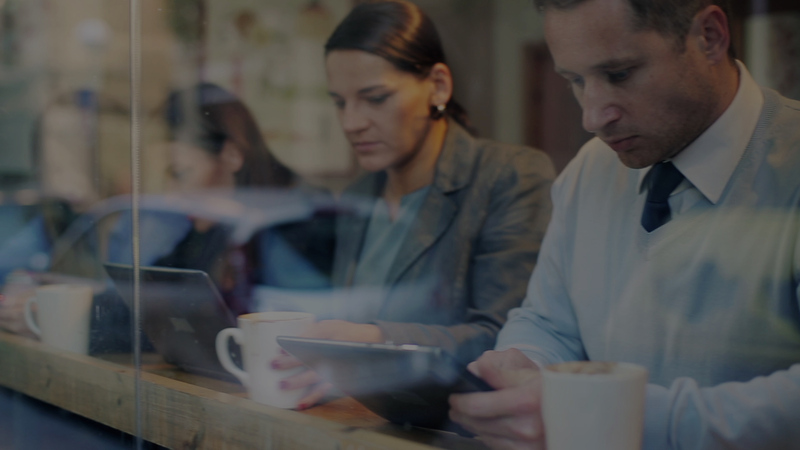 With a virtual office system, your employees can connect to your LingoConnect Hosted PBX service from anywhere including their homes, other offices, and any mobile device with the LingoConnect Hosted PBX Mobile App. With LingoConnect, you can get a toll-free number or a local number in the city you choose, allowing you to create a strong virtual presence. Traditional phone systems are limited by how many users they can handle as well as how many lines you have purchased from your local telephone provider. Virtual systems can expand and grow with your business as you need them to. Adding more lines is easy with LingoConnect. The LingoConnect phones and service have easy-to-use web interfaces, meaning that anyone can manage, monitor and make changes to the service at any time, without needing any specialized skills or experience. Your business will gain instant credibility by presenting your customers with a professional sounding telephone solution. 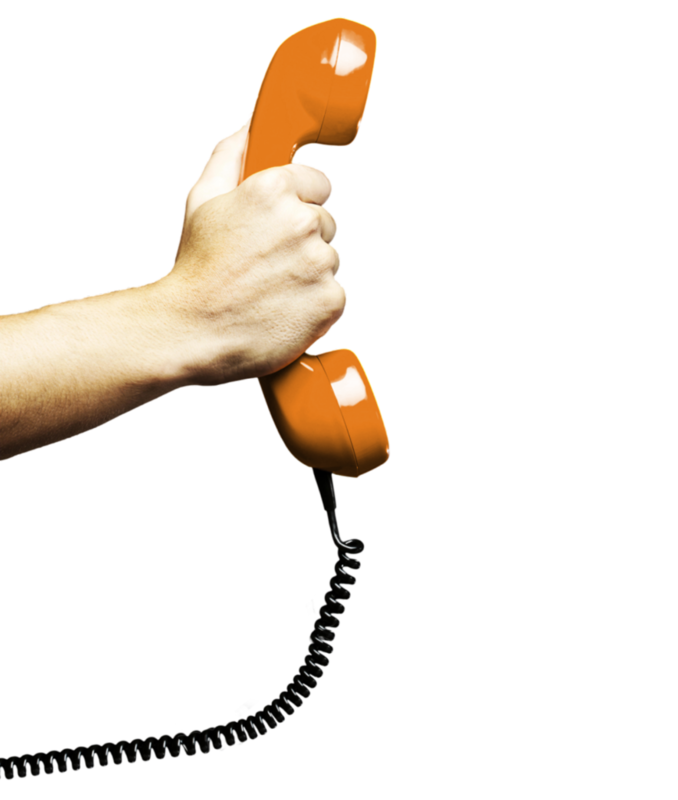 Traditional telephone systems are generally too expensive for small businesses, but not anymore! All we have to do is plug in phones and you’re ready for business, as opposed to traditional phone systems that are very time-consuming. You can make changes by accessing our portal from wherever, whenever. With our service, you’ll get a company phone number, unlimited local and long-distance calling, and cool features such as voicemail-to-email, auto attendant, remote office, and more. Lingo's extensive collection of business media phones deliver crystal clear communications for enhanced collaboration and personal productivity. Designed for small and medium-sized businesses, our high-quality, affordable phones improve internal and external business communications. The Polycom® VVX® 601 phone is built for executives and managers who need a powerful, yet intuitive, expandable office phone that helps them stay connected to lead your organization. 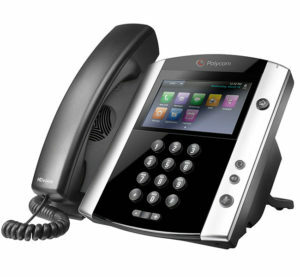 The Polycom®VVX®401/411 is an expandable color business media phone that delivers crystal clear communications enhanced collaboration and personal productivity. The SoundStation IP 6000 is an advanced IP conference phone that delivers superior performance for small to midsize conference rooms. A wide range of headsets are compatible with the LingoConnect Hosted PBX Polycom phones to accommodate your personal preferences. Don’t let the stress of buying phones keep you from switching to the cloud. Rental options are now available! 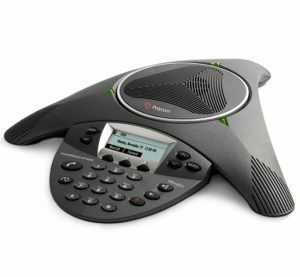 The Polycom Rental Program is now available with Lingo’s Hosted PBX for 3-year term. 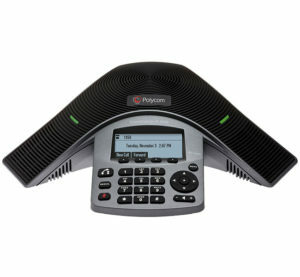 Enjoy the latest line up of high-quality phones from Polycom without the hassle of ownership. You will be covered under a 7-year replacement warranty and ongoing technology refresh throughout the life of your agreement. The LingoConnect Hosted PBX Mobile App is the comprehensive smartphone and tablet solution for LingoConnect. 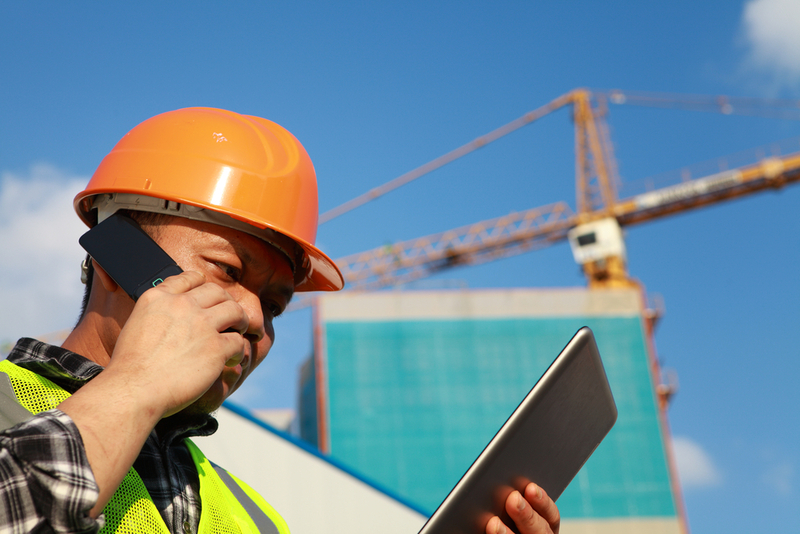 With integrated usability, performance, and technology, the LingoConnect Mobile App amplifies the LingoConnect service for increased interconnectivity! Get improved productivity, enhanced device and call management and increased flexibility with the Softphone solution for your PC or Mac. 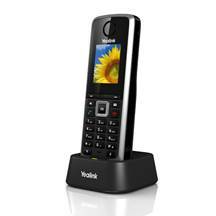 with a softphone that enables VoIP telephone calls from computing devices. Recommended to be used with LingoConnect Hosted PBX, the Softphone solution enables simple inbound and outbound calling and three-way conferencing capabilities from your computer’s desktop. CounterPath's Bria 5 is a third-party Softphone solution which is recommended for LingoConnect Hosted PBX, but it is not supported by Lingo. Want to increase customer engagement and elevate the customer experience without the cost and complexity of a full-featured contact center platform? Lingo's Cloud Call Center was designed just for you. It’s easy to set up and use through an intuitive web interface, includes the key features required by most SMBs, and integrates seamlessly with Lingo’s Cloud Phone System. 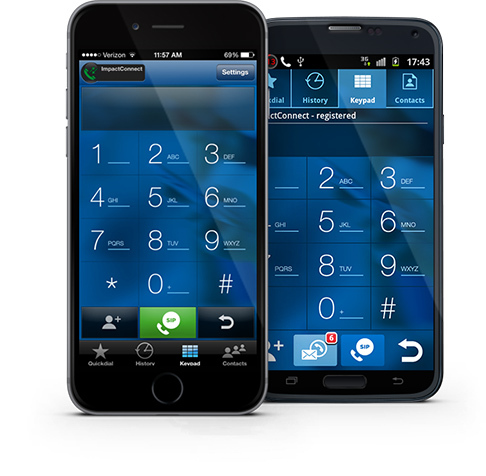 It provides a feature set that lets your business handle calls and callers easily, efficiently and professionally. Lingo’s Call Center’s automatic call distribution (ACD) engine with skills-based routing sends your customers’ calls to the appropriate agent based on their knowledge and experience level, and agents can be in multiple queues at the same time. Call center supervisors can ensure the highest productivity and quality customer service when they manage the activities of their agents, monitor call flow, and analyze reports within the Lingo Call Center platform. Listen in on agent calls or join calls when necessary through our intuitive web-based portal. Gain valuable insight into your call center performance with a wide range of user-defined detailed reporting available in the Call Center Supervisor portal view. Lingo Call Center is seamlessly integrated with the LingoConnect Hosted PBX and features are accessible through the Online User Portal, allowing them to be accessed anywhere from any device. And inbound and outbound calls can be recorded continually or on-demand with our call recording option.